37 replies to "Understanding The 4-3 Framework"
The Video is GONE… Bad code or something! Got it fixed now Ron. Sorry about that. Site updates brokes some things. Thanks David for responding to my email. It make me feel like I’m not entirely alone in this journey. Hopefully, I’ll be able to absorb the information you give me and put it to use. Thanks again. My recordings always never seems to blend. Most to using headphones for everything. Money issues. Using a program call mixcraft and just got my 1st studoi monitor. Will be better using techniques received from you to see what my new outcome is thanks. Now this is a break down put in the best way possible. I like it and can’t wait to read and watch more! I’ve had my own studio that takes half my a garage and I’m always learning. Glad this came across my Facebook account. Thanks for the comment Will, happy to help! Very clear and to the point, I produce extreme metal and any mistakes are so present any knowledge of structure is helpful. This makes sense to me and has already started to help me control my mix. Appreciate your time! Glad to help Adrian! Thanks for the comment. Dave, thank you for your very clear and inspiring presentation. I’ve have had a surgery performed on me 15 years ago which went terribly wrong. As a result I’ve been chronically I’ll for 15 years now and have to take very heavy painkillers on a daily basis. I lost my job, my income, all my friends and all the things I took for granted to do were not possible anymore. It took me 6 years to get things straight again in my head because you have to start a new life, everything I did before that black day in my life was not possible anymore. I was a professional ICT software designer but due to the nature of my illnesses all that stuff was not possible anymore. It took me 15 years to create the studio I own now. It’s small, but it has everything a professional studio has, although my Lexicon 224 digital reverb, etc comes UAD. But I got great synths and after 10 years my arm was able to play the chords on a electric guitar again! So I have that covered. Currently I am producing my debut album, I know from previous songs people like my compositions but I want that professional sound you talked about. Thanks to the Internet I understand more about EQ for example and how incredibly important that plus panning is. There’s so much knowledge I still lack to say “this track sounds exactly like for example my reference track”. I’m getting closer but that’s why I bought your compression video tutorials and all the other stuff, because I believe it can be done. I don’t use any mics, everything is plugged right into my audio interface. But together with emails from people from all over the world who tell how much they enjoy my previous work I’m looking forwards to gaining that knowledge I need to be able to deliver the quality I think my, by lack of another word, fans, deserve. So sorry for the long story but I wanted to let you know how your work is appreciated and put to practice. 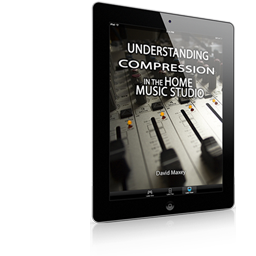 Great analysis of the recording/production process. Your 4-3 concept makes perfect sense. Thanks for the comment Rob, I’m glad it’s helpful to you as well. Thanks for the info and the lecture. Great understanding of the media, excellent presentation…really a lot of information in a short video…hats off to you Sir…Well done! Thanks for sharing your knoweledge. Your most welcome, glad to help! Very Good Info David, glad I came across your channel. Just getting started in the recording side of the music business. Have touched on this side over the years, Now I think I can share my knowledge to the younger and up an comers. Hey Michael, glad your finding this a helpful resource. Thanks so much for taking the time comment! I’m getting really exited about this material. I’m totally supporting you and I would love to continue this process of learning how to mix in a professional way. 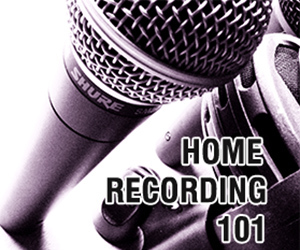 The recording and mixing paradigm of this video is actually really good and useful. Thank you very much! Regards from Colombia. Great Jose and thanks for the comment! Your very welcome and thanks for the comment. Thanks mate – a refreshing break from sitting at the machine and straining my old ears. It is incredibly important to have a framework to work from – otherwise it’s what we call “bash and hope” here. Then – it’s also important not to get to “married” to the process. Creatively – you have to let the accidents happen. People I know that get into the “workflow” paradigm obsessivley only progress in the basic technical aspects. One other thing. Pensado talks about the “emotion” of a mix – this is part of depth too. What’s the arrangement doing? What can we do to emphasise that? And that applies through the whole process as well. Part of “depth:? Too philosophical foe me to nut out at midnight – but it’s got to be in there. I’m really quite glad there were no musical/audio examples. Sometimes you have to sit back and get an overview – attack a situation from a whole different standpoint. 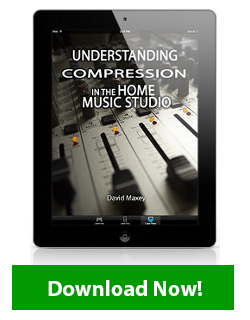 Just as sometimes you have to step away from the monitors and stop playing with the faders and knobs – and just…. listen. Again – well-done. I’m glad I found you a few weeks back. Enjoy your things immensely. I have to say though – you’re qute a rascal. I’ve spent a week researching techniques and kit you’ve mentioned. A journey through Pensado’s, Sound on Sound and Cockos forums. Excellent. Thanks for your thoughtful comments. Glad to connect with you and hear your perspective. Thank you! This is all new to me and look forward to learning more. Great! Thanks for the comment Shane. Hi David. I just finished watching your 15 minute video on the 4-3 framework. I enjoyed it. However, it was more theory than nuts-and-bolts. Head knowledge not enough heart experience, so to speak. I’m still saving it for rehearing and implementation. I reckon if it had actual examples at each stage, it would make it more complete, comprehensive, real-life sound examples and teachable. Anyway, thank you for your hard work. Thanks for your response. It’s important to understand the big picture before filling in the details. It’s like saying, I’m going to take a trip to Midland, Texas, so now let me grab a map and layout the exact roads for the journey. You can’t jump right to the detail if you don’t know where your going. But you do need the detail to actually get there. This video is a must to establish a clear perspective of what we are trying to accomplish. It’s a very needed part of the process as it reveals the big picture process itself. Without it, techniques are random and things get confusing real quick. The wrong questions are asked and often projects are never completed. It’s not meant to be the nuts and bolts, not is it simple theory either. It is the proven big picture and it completely works every time when walked out. Check your inbox as I begin to fill in some of the blanks for you. The 4-3 framework is the basis for the Backstage Coaching Club I teach. 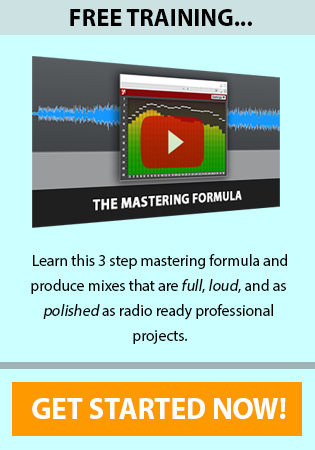 This is a complete A-Z product where my students learn how to use the 4-3 framework to record, mix, and master their own projects and sell them on iTunes (and many other online stores) as well as hard copies. Thanks again for your feed back and check your inbox soon for more parts to the puzzle (including some audio examples) We can only cover so much at one time in the newsletter content lessons. And Floyd, I do understand where you’re coming from. There’s alot that I’ve gleaned from other’s YouTube lessons but Dave does have a nice teaching style and it is good to hear the line of thoughts coming from one source sometimes. 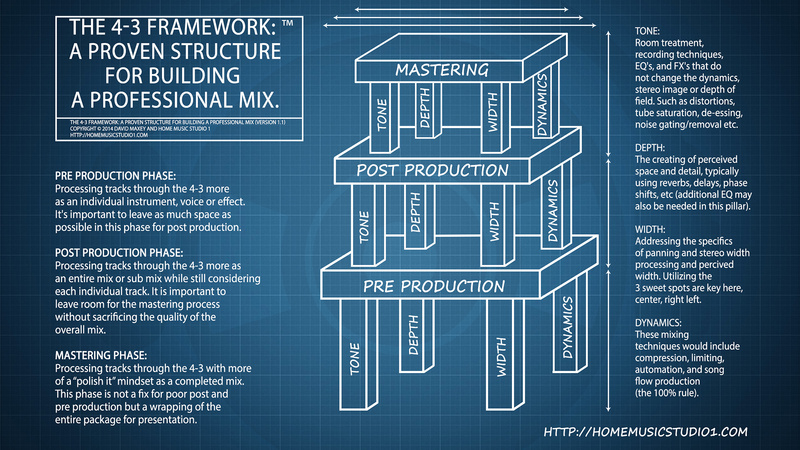 But for now, until you perhaps check out coaching club, you can brush up on what you might think would enhance the the first four legs of the pre-production frameworks “stool” and maybe even apply your artistic sensibilities to the next frame, the post-production. I’m almost finished with my Bachelors in Education, K-6 & 7-9 ext. as well as an A.A.S. in Adult Ed. and it’s always good to have a bit of a knowledge bed in any subject one plans to learn more about, but again, it has been my experience that hearing a lesson set all from the same teacher/planner is a sure way to stay on track, no pun, and get the most from a course. Find out what you can about the “Coaching Club” an maybe use it to put the fine gold inlay scroll work, sanding, stain and polishing of each leg of what I see as a stack of “Stools” illustrating the Recording process. Well said, I am right there with you. I was a mechanical engineer for years, and these building block processes for throughput and work flow apply in that field as well. Engineering is science and art, same as audio production. This is why for me David is making sense. This approach to our art using a tried and true foundation to build off of is key. We don’t have to sacrifice the art for the science. The science or methodology is what helps us make GOOD art. Thanks for the feedback and your very welcome!